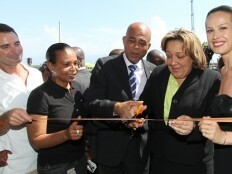 The National Directorate of Water Supply and Sanitation puts the finishing touches to the work of Rehabilitation and Extension of Potable Water Supply Systems of Port de Paix in Northwest Department. 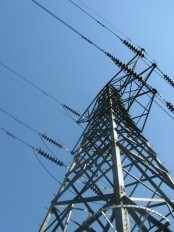 To date, 95% of work has already been executed. 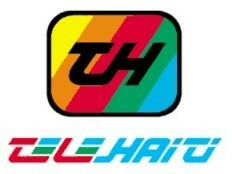 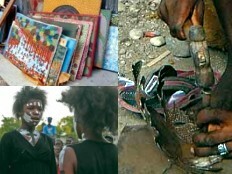 Haiti - Education : Which university tomorrow for Haiti ? 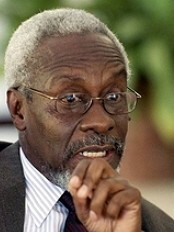 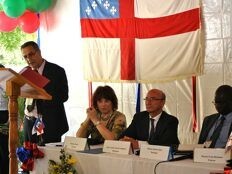 In the context of reflections and the work for the structuring of higher education and research in Haiti, the Agence universitaire de la Francophonie (AUF) has organized this week in Port-au-Prince a roundtable entitled "Comparative systems of higher education and research around the world: Which university tomorrow for Haiti ?" 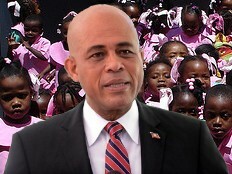 The President Michel Martelly, accompanied by the First Lady and two of his advisers Laurent Lamothe and Michèle Oriol, yesterday attended the inauguration of the Model Project of the Ecole Nouvelle Zoranje at the Village Renaissance Orangers in the municipality of Croix-des-Bouquets. 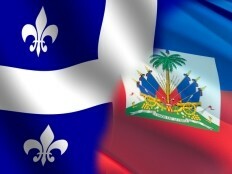 The second popular conference of the Haitian diaspora of Montreal on the reconstruction of Haiti finished this Saturday, May 7 by the adoption of a pilot project to build an agricultural village of fewer than 20,000 inhabitants. 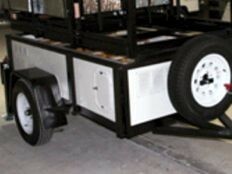 Six trailers containing modular photovoltaic generating systems are about to be shipped from Long Island, N.Y., to Haiti. These solar arrays are the product of an IEEE (Institute of Electrical and Electronics Engineers) humanitarian initiative, in which volunteer work by a handful of dedicated and visionary engineers has been key. 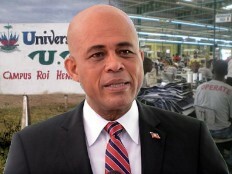 During his visit to Miami on Monday, President-elect of Haiti, Michel Martelly, asked the Haitian diaspora to support free primary education in Haiti through a levy on money transfers and phone calls. 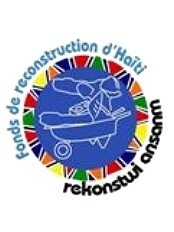 The steering committee of the Haiti Reconstruction Fund (HRF) announced this week that it had 15 million dollars for the sectors of the education and agriculture. 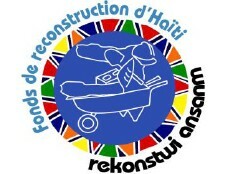 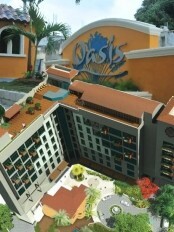 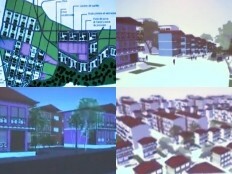 Haiti - Reconstruction : A housing project of 510 million dollars ! 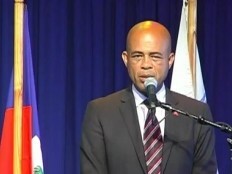 On Thursday an agreement between the Indigo Mountain Haïti S.A. represented by the Indian industrial Yatin Shelar and Guy Lamothe Director General of the Société Nationale des Parcs Industriels (SONAPI), was signed. 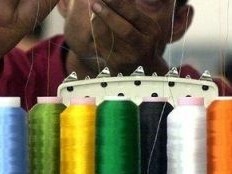 The earthquake that struck us last year has crippled our economy and our infrastructures, the country must now look to potential investment from the international private sector. 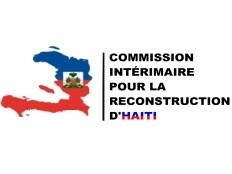 The Interim Haiti Recovery Commission (IHRC) Co-Chairs and Board held a productive meeting in the Haitian capital on Monday, approving a slate of new reconstruction projects valued at US $255 million.